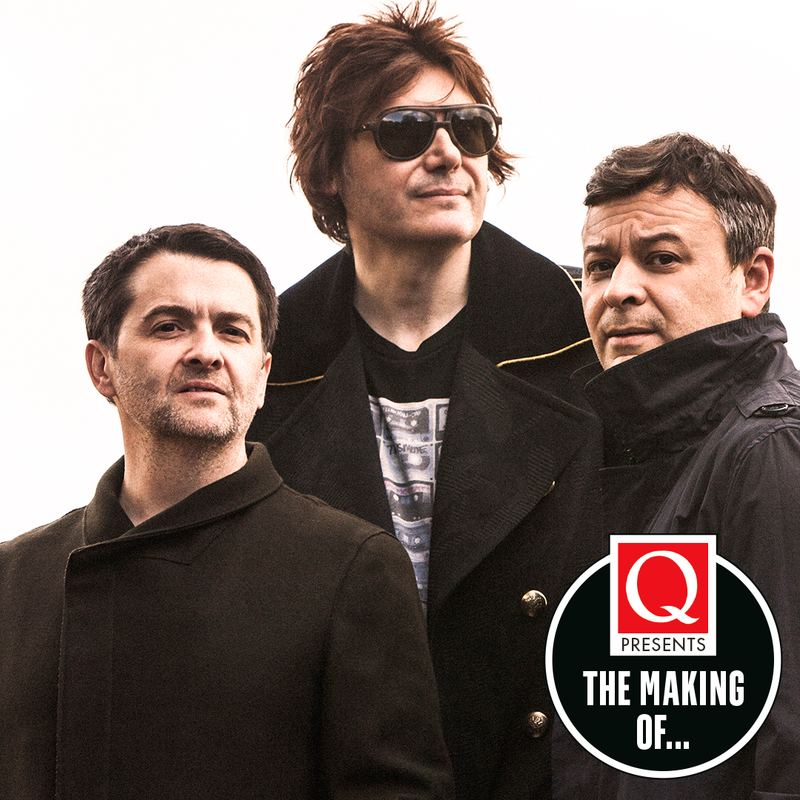 In the third instalment of our Q The Making Of… series on the 19th July we host a special, one-off, strictly-limited capacity event with James Dean Bradfield of Manic Street Preachers. The singer, guitarist and co-songwriter will be joined by producer and long-term Manics collaborator Dave Eringa as the pair discuss the genesis of the band’s brilliant 13th album Resistance Is Futile. The album reached number two in the UK charts upon its release in April. In a 4/5 review, Q said that the band “sound revitalized by the radiance of these songs.” Bradfield and Eringa will reveal if that was the case during an evening of conversation with Q’s Niall Doherty, touching on the creation and journey of each track, as well as fielding questions from the audience and treating the crowd to a few stripped-down renditions. Tickets for the intimate event are available from DICE here.